Time is a scarce resource for us educators so when we’re pulled away from our normal teaching duties to attend professional development there’s usually some apprehension because we are all too familiar with PD that’s poor or just useless. Your district schedules some professional development for an upcoming in-service day. In this session, you receive a large binder of teaching strategies and worksheets on the latest and greatest acronym in education, EDI, DII, OPP,..or whatever. Throughout the day, you’re partnered up with your A/B buddy and given some time to think pair share about the strategy. Repeat. Throughout the PD you’re scolded for talking too much to your colleagues because we all know that teachers make the worst students(or maybe we’re EXACTLY like our students and just get bored when we’re not engaged or inspired). As teachers, we all know what bad and useless PD looks and feels like. 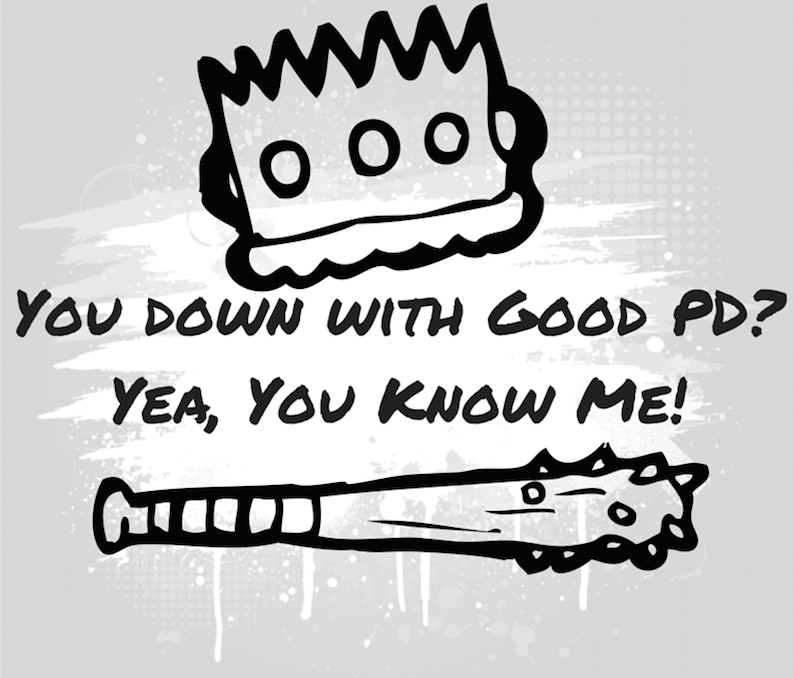 Ineffective and useless PD can frustrate teachers and even drive them out of education. However, it has helped me perfect my jump shot. I’ve developed some Steph Curry- like skills with all the practice I’ve had tossing those huge binders in the circular file cabinet. Nothing is as bad as this actual footage from a PD given to Chicago Public School teachers, but the sad thing is, a lot of us have experienced something similar to this. Now more than ever, it’s imperative that we seek out Good PD and invest in ourselves as educators. It’s a crucial period in American education. We’re nearing the end of the first year of implementing the Common Core standards and the demands on teachers are higher than ever. Redesigning curriculum, shifting pedagogy, moving to Project Based Learning, implementing technology to meet the Common Core standards, and preparing our students for the Smarter Balanced assessment are creating a massive workload for educators. This poor implementation has us educators seeking out effective PD to be prepared and do right by our students. We believe in the Common Core standards and it’s emphasis on critical thinking and 21st Century skills, but we need leadership and modeling to show us how to get there. Fortunately, I’ve been on a rollercoaster ride of phenomenal PD this past year and a half. I’m grateful to the people I’ve met and learned with, I’ve improved in my craft, and my students are benefitting from it all. Good PD is practical and applicable. We can take things from the PD and use them in our classrooms the very next day or week. Good PD is teacher powered. We want to learn from fellow soldiers on the front lines, that are testing, failing, and sharing their successes/failures and are equipped to give the best advice. Good PD is good pedagogy. The best PD is modeled and gives teachers hands-on meaningful experiences with the tools/strategies being shared. Good PD is inspirational, motivational, and transformational. PD should light a fire in you, rekindle your passion for teaching, and drive you to infect your school and district with that passion. It can even the transform your classroom, school, and change the path of your career. Here are just a few of the amazing PD events I’ve been blessed to participate in recently. Please seek them out and bring others with you. You will not regret it and your students will reap the rewards. 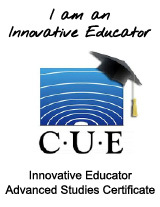 CUE – CUE used to stand for ‘Computer Using Educators’ but has recently rebranded and now stands for ‘Powerful Learning.’ The Fall CUE Conference is held in Napa Valley, CA and is 2 days of tons of great teacher-led sessions across content areas($240 non-members/$170 current members). The Spring CUE Conference is held in Palm Springs, CA and is 3 days of ed tech awesomeness. 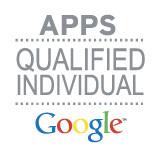 Over 5,000 educators attended the recent #CUE15 because there is truly something for everyone. I’ve been attending CUE solo for 3 years, but this year, I was finally able to convince my awesome principal, Heather, to bring a team of us and the result has been nothing short of amazing. The week after returning from CUE, my principal was using Padlet in our staff meetings and my fellow teachers were experimenting with Padlet, Piktochart, Curriculet, and GoFormative..and they were loving it! Most important, was that their students were engaged, learning, and creating with these new tools. CUE Affiliates – CUE has local affiliates that you can join and offer a few events per year. You can keep the CUE momentum going by becoming a part of these affiliates. I’m a part of Central Valley CUE and where they host a Fall and Spring conference that usually runs about $60. Check out your local CUE affiliate here and get involved today. 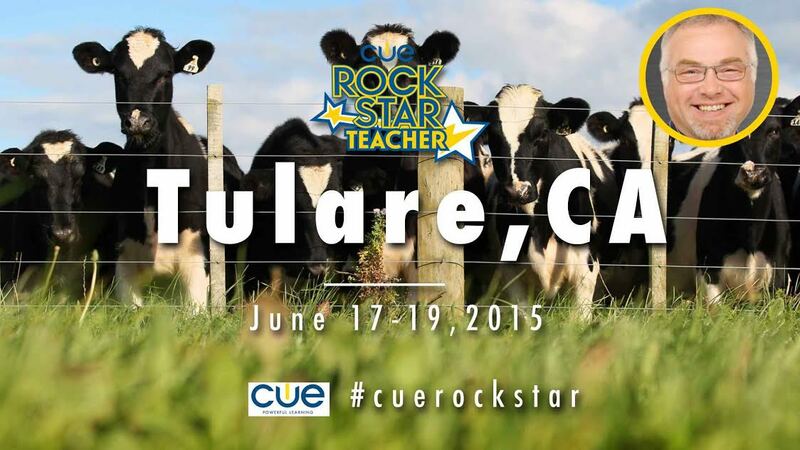 CUE Rockstar Teacher Camps – If you can only attend one of these events, make sure you attend a #CUERockstar Teacher Camp and prepare to have your mind blown. They are held during the summer throughout California and have even branched out to Michigan, Las Vegas, and Boston for this upcoming summer. Rockstar camps are 3 days of hands-on, fun-filled, learning from some of the most innovative people in education. 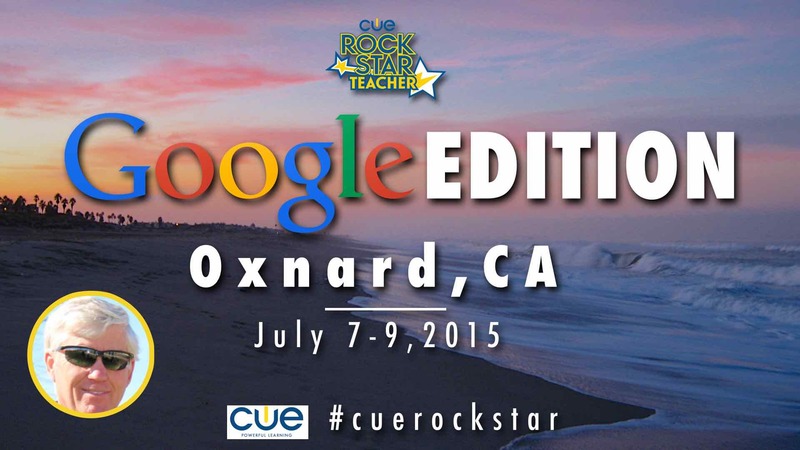 I’ve attended 3 as an attendee and I’m lucky enough to have been Rockstar faculty at the recent CUERockstar Petaluma and the upcoming Rockstar Tulare(June 17-19) and Google Edition Rockstar in Oxnard(July 7-9). Each day at a CUE Rockstar, you’ll learn in 2 – two hour hands-on sessions with a 2-hour lunch in between to network or learn some more… and then you get ice cream! Rockstars usually run around $199 for the three days & you leave with tons of new skills and great connections. I’ll be the first to admit that I am most definitely drinking the CUE-laid on this blog post, but I feel very strong about CUEs importance and its’ place in education right now. The educators I’ve met through CUE events are pushing the limits of what education is and what school can be. They are risk takers and they are brilliant, but they’re also humble, generous, encouraging, and empowering. While poor leadership is waiting for a magic Common Core textbook or some new acronym to save the day, these events are filled with passionate innovators that are creating and shaping what Common Core is and looks like. In the end, this network and these PD events contribute to my students’ learning experiences as we all learn, fail, and grow together through this pivotal time in education…and I’m down with that. ← So you just decided to break bad all of a sudden?